Cloud Services are designed so that you can move software and computer hardware such as servers into the cloud environment, and thereby elliminate these support and capital costs from your budget. The cloud essentially refers to a world class data centre that is maintained by a third party so you don't have to deal with hardware and software upgrades yourself. By running your software and servers in the cloud, you can elliminate the expense of having to support those items in house. Imagine not having to worry about your next server upgrade. 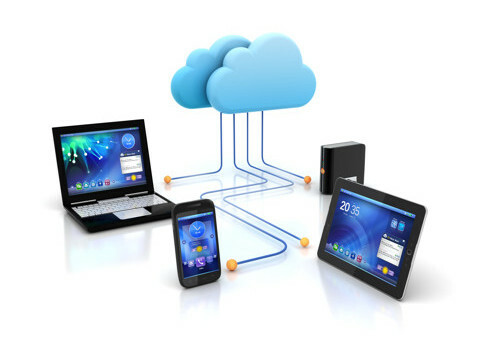 You can also run your corporate email systems from the cloud as well as Intranet websites such as Sharepoint technologies. If your organization utilizes Microsoft Office or any of the Office programs, you may be able to save money by moving to the Office 365 version of Microsoft Office. 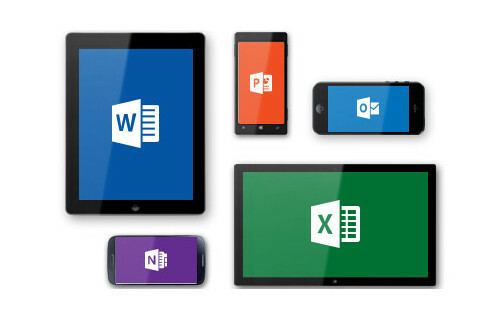 Office 365 allows you to use a cloud based version of Microsoft Office for users that have light use requirements, but also provides 5 full licenses per user for those that still need to install the full software package on their computers. Tablet and mobile versions are also available. 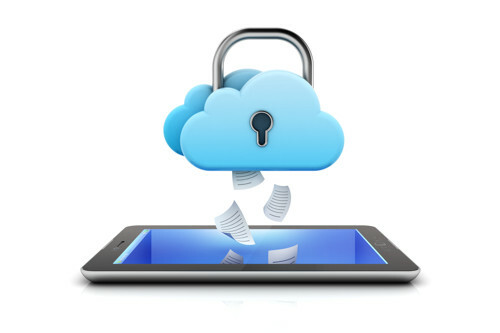 Office 365 subscriptions also offer 1 Tb of cloud storage per user, which allows you to move your data into the cloud in a safe and secure manner. If you would like more informatoin on how Office 365 cloud services could benefit your organization, please use the link below to submit a request. If you are looking for strategies to elliminate your on site servers or move other services to the cloud, please contact us so that we can provide you with a custom quote, and give you ideas for saving money with cloud services. We also have options for moving local Intranet websites to the cloud as well as shared calendars, and messaging services.